A true classic of American musical theatre, this tale of life on the Mississippi from the 1880s to the 1920s is both a poignant love story and a powerful reminder of the bitter legacy of racism. 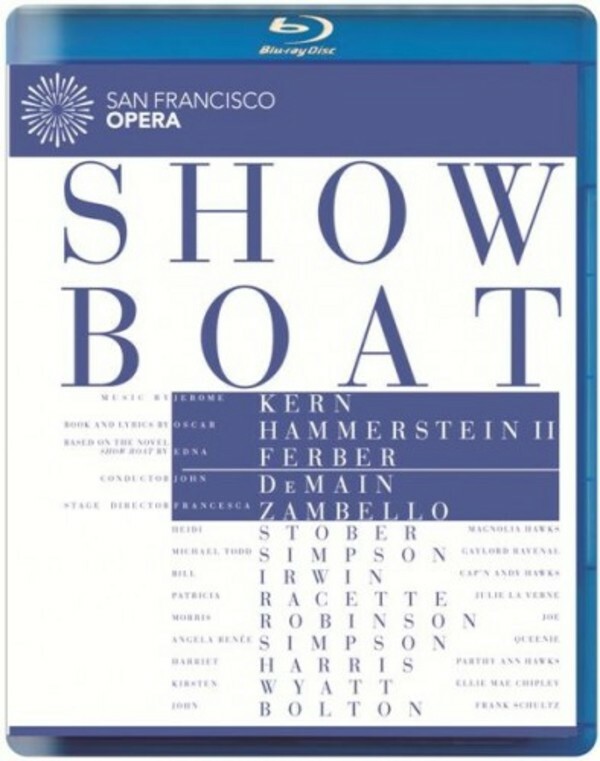 Featuring such songbook classics as 'Ol� Man River' and 'Can�t Help Lovin� Dat Man', this is a stylish, exuberant production from the San Francisco Opera. Presented in a luxury slipcase, with extensive bonus.